After two months of research, I decided that I would try a Purple Mattress. Yes, two solid months. I have a bad habit of researching things to death—just ask my often frustrated husband. It seemed from all the reviews I read online that hardly a single person who has tried the purple mattress was unhappy and sent the mattress back. It seemed too good to be true to me. I had to find out for myself. The three topics that I will cover in this article. Is there a presence of a white residue? Is it toxic? I am the mother of a four-month-old infant, so, of course, my first concern was safety. After looking into this mattress for a short time, I quickly learned about the existence of claims that a toxic white powder was being used on these mattresses during production. Being a wife and mother, I was naturally more than just a little disturbed by some of the claims online of a toxic powder being used in the packaging of the mattress. I spent significant time researching this topic and although there is plenty of opinions and guesswork going on out there by some frantic people, let me get straight to the facts. The white colored powder is a polyethylene based powder that purple uses in their mattresses, pillows, and other products which feature their “Hyper Elastic Polymer.” This powder has a very specific purpose. This powder is used to keep the mattress (or pillow) from sticking to itself when compressed for shipping. The powder is polyethylene copolymer. Polyethylene is literally the most common form of plastic produced in the world and is used extensively in products that you already have all over your home. This form of plastic is used in food containers, water bottles, cosmetics and much more. It is even used in medical devices that are implanted under the skin and children’s chew toys. Your kid might be sucking on a pacifier right now which is most likely made from polyethylene. This type of plastic is the basically the definition of non-toxic. After much research it became abundantly clear: I was exposed to this type of plastic far more in my daily life than just the mattress I slept on. Of course this made me feel much better so I told myself I would be on the lookout for any powder in the mattress once I ordered it. Would the powder explode out in a terrifying cloud? Would there be a residue over the entire mattress? Or would it basically be non-existent? My black dog volunteered to check it for the presence of any white powder. After I received my mattress and opened it, I noticed there was no frightening cloud of white powder. There wasn’t even a slight residue. I literally could not find white powder anywhere inside the packaging. The small amount of powder people online are discussing as being present in this product is fully containing inside the mattress. It serves its purpose inside the mattress and there is no reason for it to be outside the mattress. After six months or so on my purple mattress I am happy to report that I have never noticed any white residue of any kind. I have never had any strange breathing issues or even smelled anything unusual after sleeping on the mattress. Even after putting a clean black t-shirt down and jumping on top of it repeatedly, it came off the bed with absolutely zero white residue of any kind. This indicated to me that this powder, as harmless as it was, was completely contained inside the bed. So unless you have habits of cutting open your mattresses and eating the contents, you aren’t going to be ingesting any of this harmless powder anyway. This powder really is nothing to worry about. You are not going to be exposed to it at all with your Purple mattress but even if you were, it’s as safe as plastics come. If you are concerned about this plastic powder then you better be concerned almost every other plastic product in your house first. You are much more likely to be exposed to those plastics than you are this plastic powder which is fully contained inside the mattress. If you would like to read more about this powder, there is a very in-depth independent study which completely confirms the safety of this powder. You can read the study here: Center for Toxicology and Environmental Health Report on the Purple Powder. There is also a Reddit forum discussion regarding this topic where a Purple representative actually participated in the discussion. This forum discussion can be found here. Buy Purple from Amazon and Get It at Your Door in Two Days! 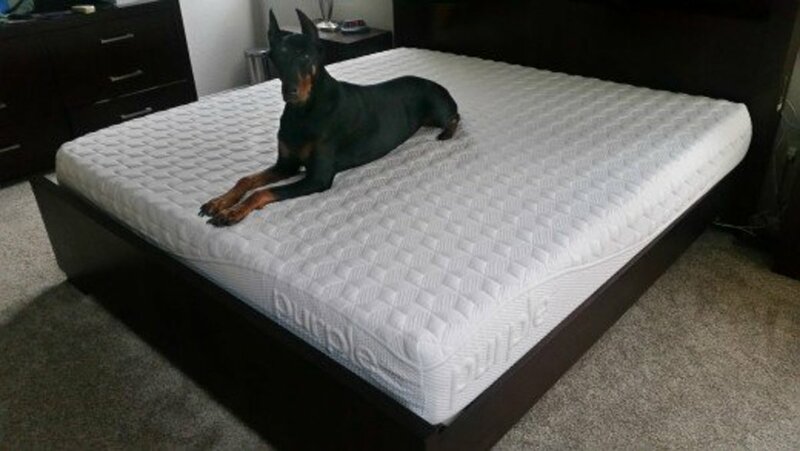 This Purple mattress is available with free two-day shipping through Amazon.com. Yes, you can have a huge item like a mattress delivered right to your front door in two short days for free. It comes in what looks like a large purple colored plastic duffel bag. When you get this mattress, find the small purple bag cutter (included in the package), cut the bag open from one end to the other, and enjoy watching it expand to full size in only a few seconds. It's actually very cool to watch! How bad is the Purple mattress's off-gassing? It is also common knowledge that many vacuum sealed products such as “mattresses in a box” have had serious off-gassing issues. Most products that use petroleum-based substances in their construction have at least some level of off-gassing, but I've read that mattresses are significantly prone to this. My first task was to make sure this mattress was safe for me and my family. As far as I could tell from my research, there is no scientific way of measuring off-gassing that I could realistically perform at home. I am stuck to providing merely a subjective opinion. The goal here is to provide an opinion on the strength of the smell emanating from the Purple Mattress once it was freshly removed from its packaging along with how long that smell seemed to last. I will not be discussing any possible health effects of off-gassing of plastics and whether the smell emanating from most newly unpackaged polymer based products is safe or not. That is a controversial topic and plenty of studies can be found online regarding this. Day One After Unboxing: The first day that the mattress was unpackaged in my bedroom I did notice a slight odor of plastic from the packaging. It was not overpowering, I never felt light headed, and I did not feel like it was unsafe to sleep on that first night. Day Two After Unboxing: On the second night, the smell was still present but it appeared to have faded and seemed to be about half as noticeable as the first night. Day Three After Unboxing: On the third night sleeping on the mattress, the smell was undetectable. Overall, the off-gassing smell was much less apparent than many other plastic products I have purchased. Considering the amount of plastics, glues, and other materials inside this mattress I can only guess that the mattress was either allowed to off-gas somewhat at the factory before shipping, or some other measures were taken to reduce the off-gassing. I am assuming this because the smell was quite subtle when compared to other polymer based products I have unpackaged. If you still feel uncomfortable with off-gassing of the mattress allow it to air out in a spare room (or garage) for two days before sleeping on it. After two days, you likely will not be able to detect any of that “new product” smell. After 6 months on the mattress, here are my opinions. In the end, my concerns of the white powder and off-gassing of the mattress were completely unfounded. There was no white powder detectable on the mattress and the off-gassing was significantly less than most other products I purchase and use in my home. I was very happy that I could relax and just worry about whether the mattress was comfortable or not. I decided to pull the trigger and order this mattress. Thanks to Amazon, it was at my door in two short days. My husband and I have now slept on the mattress for about six months. We also ended up getting the matching Purple brand bed sheets. I found out that these sheets were critical to get when buying this bed as they are highly elastic and stay put extremely well which is important with the unusual material used in construction of this bed. They are also definitely very soft on the skin and feel quite good to the touch. My husband is just over six feet tall and weighs 245 pounds while I am significantly smaller. My husband is a stomach sleeper and prefers firmer while I prefer softer mattresses since I enjoy sleeping on my side. The internals of the Purple mattress. Note the unique grid like structure of the Hyper Elastic Polymer on the top layer. The white powder is required to allow this grid to expand without sticking to itself, after shipping. I will say that this mattress seems to fit the bill for both of us. 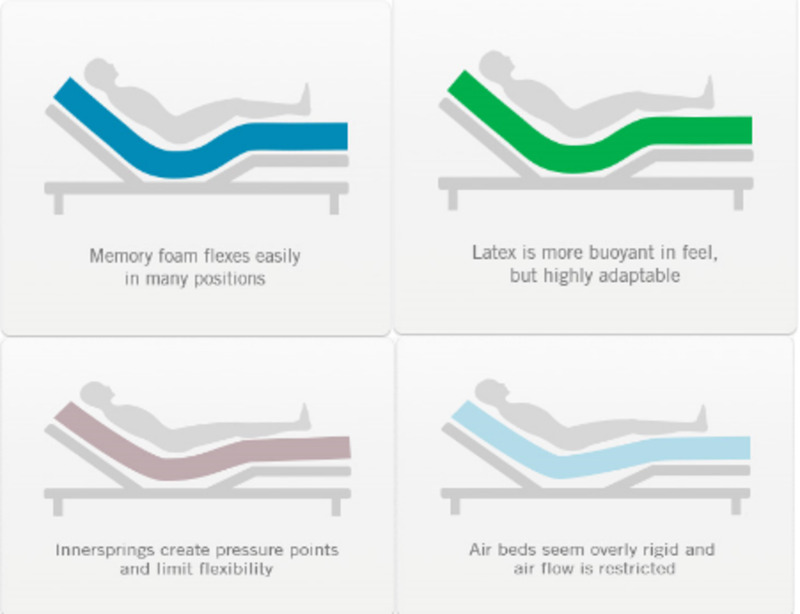 The Hyper-Elastic Polymer layer is the top layer of the mattress and you can feel this layer while laying on it. It feels like a very soft grid of thin rubber up on end. The result is a soft plush feel where light pressure is applied to the mattress and a firmer support where a heavier pressure is applied. Overall, it is a very pleasant feeling and both my husband and I absolutely love our purple mattress. I have had long lasting back problems and this mattress has provided such an amazing amount of relief that it would be impossible to describe here. I suggest that everyone try this mattress because it really is a high end mattress but feels significantly different than any other mattress I have tried. After my two solid months of research, I did not find anything better than this mattress on paper. Now after 6 months of sleeping on it, I can say without hesitation that I have also never felt any mattress as comfortable as this one. I hope you appreciate this mattress as much as my husband and I do. You can buy this mattress from either Amazon or directly from Purple. I decided to buy it from Amazon after doing significant research on the differences between the two different methods. See what I learned about the differences in the link below this section. Lastly, I am a stay at home mother and part-time writer/researcher. I make my income by researching topics such as this and writing about what I find. If you believe this mattress is right for you and plan to order it, please do so from my Amazon link in this article (located just before the start of "Section 2: Off-Gassing"). I would never ask that any of my dedicated readers buy a mattress that wasn't right for them, so if you believe that to be the case, then do not order this mattress. If you are going to order it anyway, please do so from my link and it would be greatly appreciated. Should I Order Through Amazon.com or Purple.com? A look at the differences between ordering your Purple mattress through the two most popular methods. There are significant differences with the return period, final cost, promotions and how quickly you receive the mattress. What is your greatest hesitation about buying this mattress? If it will be comfortable or not. The rumors of a toxic white powder. Which version of the Purple mattress do you have, the New Purple Mattress or the Original? I'm so daunted by all the choices! The one I have is the original purple mattress. There are other versions available through the link in my article (Amazon links) as well. They are still selling the original mattress however. The "New Purple Mattress" as Purple calls it, has a different support system than the original mattress that I have. It uses responsive support coils to provide support to the smart comfort grid (the hyper-elastic polymer), which is the top layer of the mattress. Also, the New Purple Mattress comes in three different versions. Purple 2, Purple 3, and Purple 4. The number refers to how many inches thick the top, smart comfort grid is. 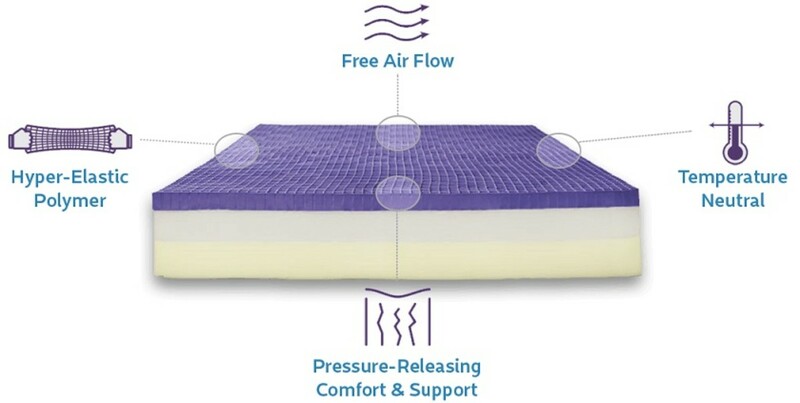 The Purple 2 has a 2 inch thick layer on top (the same thickness as the original Purple mattress), the Purple 3 has a 3 inch thick comfort grid, and the Purple 4 has a 4 inch thick grid. The mattress is considered more plush the thicker this top layer is. You really can't make a "wrong choice" in my opinion. Any of them will be a vast improvement over your current mattress I'm fairly certain. 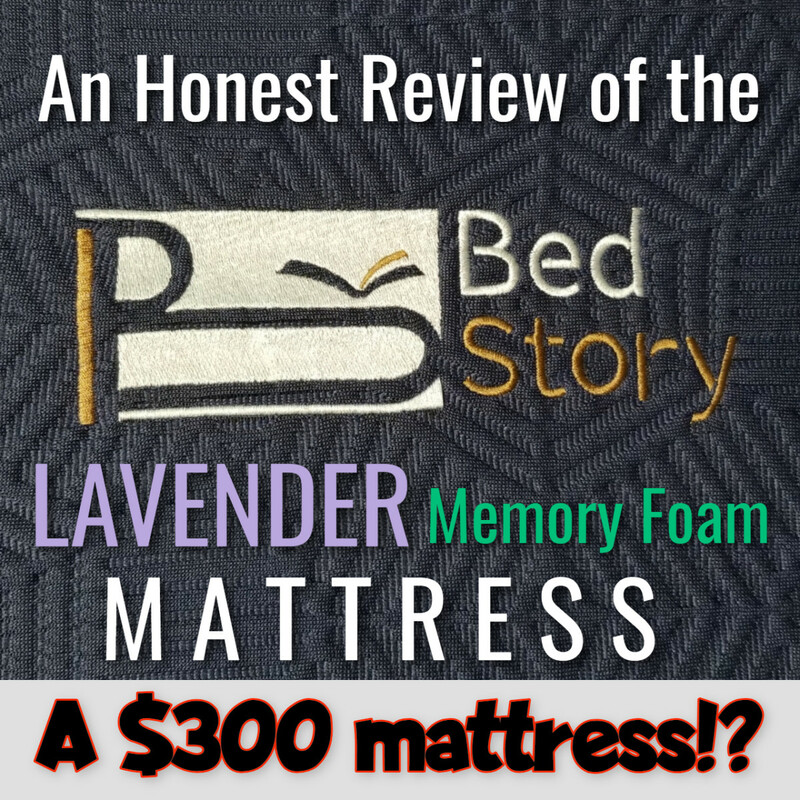 Do you feel the purple mattress is a safe mattress? Yes, absolutely! I still have no hesitations about the mattress at all. I still haven't cut open the mattress to consume any of the internals however. Which I assume would not be recommended by purple. On a serious note, I have never noticed any powder of any kind on the outside of the mattress, on our sheets, clothing etc. What harmless powder that is supposed to exist is fully contained inside the mattress. Many people don't know this but mattress are constructed will all types of materials that are not safe for human consumption. This is completely legal and not only that, is a standard for the manufacturing process of modern day mattresses. This is just a fact of modern manufacturing. Luckily, most of us are smart enough not to cut apart items in our house (like our beds) and sniff or eat the internals. I'm still loving every night on our mattress. Review: What Does the BedStory Mattress Really Feel Like? Don't Just Throw Out Your Old Mattresses, Donate Them! Thank you for the link to this study! I am glad you added it here. It's good for people to be able to read both studies that show how safe the mattress is (such as the study I linked to in the article) as well as alternate viewpoints. I'm sorry you found my opinions disturbing and that you experienced this! Have you seen a doctor yet? You may want to consider speaking to one just to be safe. Considering you slept on the mattress for almost a week with no issues and then all of a sudden you are having a significant number of issues. I know you've decided it's related to the mattress, but it may be good to see a doctor just in case something else is going on. 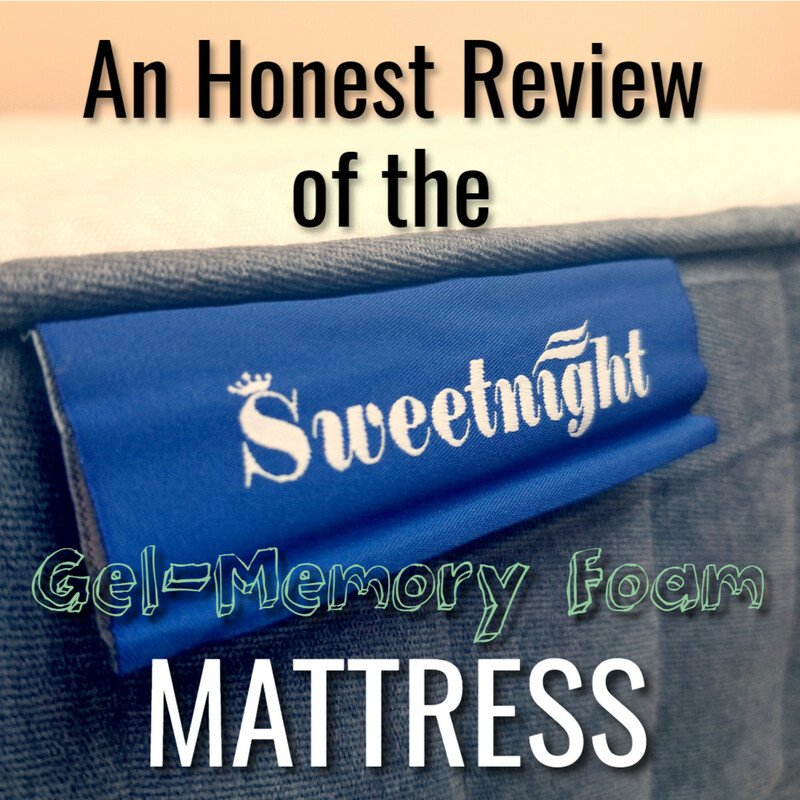 Since writing this article, I've found that there are a lot of people who (for some reason) really want something to be wrong with the mattress. Afterall, a toxic scandal is exciting right? I think the answer is for everyone (even those who love the mattress) to share their experiences, as you've done. So far, we've been sleeping on our Purple mattress for over a year now and still love it! We've never seen any powder or dust coming from the mattress, and we wake up more refreshed than on our old mattress every day. In fact, sleeping on a hotel bed is now miserable since we're used to the Purple mattress! Anyway, I hope you've found one that's right for you! The Purple mattress was delivered to me on Thursday, March 14. I had mild discomfort the first night but slept comfortably until the following Wednesday. That night I woke at 11:00 pm very uncomfortable with intense burning pain, bee stinging, muscles popping, headache, nerve pain, elevated heart rate and affected breathing. I placed a polyester mattress topper between me and the mattress and got through the night very uncomfortably till 5:00 am. Since then I cannot lie on the mattress for any length of time without being affected. I purchased Purple because I am chemically sensitive. I wish I had seen the study by Dr. John Godleski before purchasing. I could have been spared some miserable nights. "The data presented in this report shows that emissions from Purple Mattresses far exceed all clean room standards as well as all USEPA standards for airborne particulate matter established to protect human health.Case 2:17-cv-00138-DB Document 288-1 Filed 02/01/18"
This article claiming all is well with the Purple mattress is very disturbing. I appreciate your take on things put I can promise you I have no association whatsoever to Purple. I just had positive things to say about my mattress and am truly happy with my mattress. That being said, I attempted to use reason, logic, and my significant number of hours researching this topic to form my opinion and report back to my readers. My readers have come to expect honesty from me and I certainly would never jeopardize their trust in me. That being said, I'm certainly not a scientist and luckily the community here has been adding great info to the discussion in the comments section. If you don't think the mattress is for you or you don't think you'll be able to relax on the mattress and will always be worried- then personally I'd find something else. It is hard for me to see that this is anything other than a sales pitch. Such an enormous amount of verbiage debunking the negatives and very little on the positives. Just my humble opinion. I was literally two clicks away from buying a purple mattress then changed my mind after reading this article. To the mother or anyone else: "Do you think it was A) Off-gases, or B) actual fine particulate matter (the teeny tiny powder itself coming out through the sheets, etc) that your daughter was reacting to? Do you know?" As I said I don't see any - but given its teeny-tiny size & I'm still learning - I don't think you typically see true fine particulate matter with the naked eye (think car exhaust). I purchased the Purple 4 a few weeks ago. Since then my daughter who suffers from mild asthma has been a wreck. This mattress ruined our health. Her symptoms started with a runny nose and within a short period of time she had an explosive bloody nose (2 nights in a row) and went down hill from there. During the day she would be ok...And then she would get into bed (which at the time we loved) and her symptoms would increase noticeably. By the time 12 nights had passed I was at the end of my rope trying to figure out what was going on. So as my daughter drowned in her own mucus and tried to breath using an inhaler way more then she has ever needed it, I stayed up and researched the hell out of this mattress. I know that the studies say the white powder is “non-toxic” and the substance may be. However, no where in the literature does it talk about the molecular size of the particulate. You can bake bread with organic flour but if you breath it into your lungs, its toxic! We had other symptoms as well. My kid now has eczema around her eyes and on her chest and back as well as very itchy private parts. I myself experienced a milder version of the same. For the last 5 nights we have slept in a different room on the old mattress and all asthma symptoms stopped. The itchy ness has also died down, although the eye irritation is still inflamed, although getting better too. I hope this helps anyone out there wondering what’s happening to their health. Our Puple Monster will be out of my home tmrw and replaced with something that doesn’t have polyethylene “white powder” to harm us. Check out the Inhalation Hazard. I definetly wouldn't want any type of small particle/ foreign material inches from my face every night. Hi Ad, thank you for your comment on my article! I can definitely understand the concern. For me though, and from my research, the plastic substance is completely contained within the mattress. Also, it is an inert substance which isn't known to be a danger to humans (yes, even in powdered form). These are two major hurdles that those who are convinced of the dangers of the mattress have yet to be able to overcome. The most important thing though, is that you have to be comfortable sleeping on it at night, both physically and mentally. If you aren't, then you definitely shouldn't purchase it. 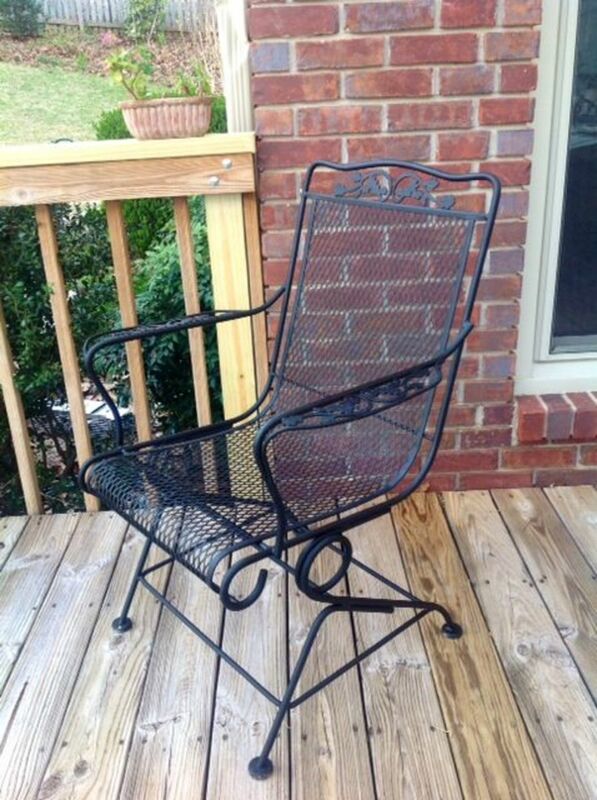 Personally, I am extremely comfortable on it and never regret getting it for a minute. Especially when I stay in a hotel and I'm reminded of traditional beds. do you frequently put plastic into a blender and inhale the contents? This is what makes it dangerous, not touching it or even putting it in your mouth. You never address this and its concerning! My plastic in my home is safe, because I don’t INHALE them into my lung. Your comparison is totally wrong here. Besides, the matresa is just a cheap grid of foams I really doubt it can even breath. We can craft this type of things with very limited cost. It’s unbelievably advertised and overpriced. Seriously, I won’t consider this at all, with controversies or not. I am so glad I found your post! 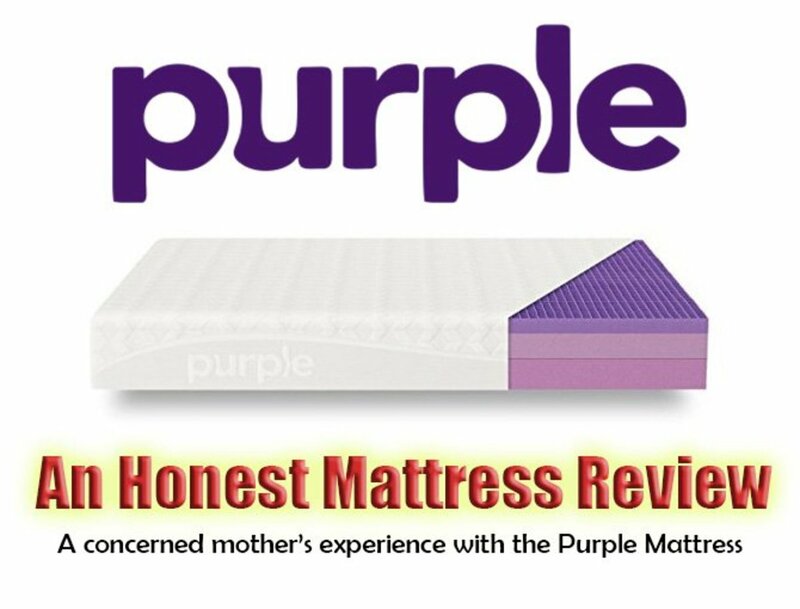 I am also the kind of person who over reviews products before purchasing and my husband and I are due for a new mattress and have been considering the purple mattress. I didn't have any worries about the white powder because like you said it is common plastic and I probably injest it all the time chewing on pen Caps or drinking from water bottles. Our biggest questions were the flexibility between two styles of sleepers and one liking a firm mattress, one soft. The only other question we have that seems to be unclear with their site is the type of base we need. We currently have a standard metal frame with a box spring but they say that is not good for the mattress due to sagging. Any thoughts? How much did Purple Mattress pay this lady to write this article? I was going to buy one of these until I ready a truely independent study. Findings are very different than this article claims. "Thus, the emissions of the Purple Mattress® based on mass measurements far exceed particulate matter levels set by the US EPA to protect human health"
Dont know of this will work, but apparently this mattress was tested, unfortunately I'm not educated enough to what the morphological approach is nor do I understand the measurement. Any clarification of this study PDF file would be great! 1. A study isn't independent when the company funds the study. Those are considered industry-sponsored studies. The Center for Toxicology and Environmental Health, LLC is a consulting firm hired by Purple. The 'study' is also more accurately called a report since it doesn't collect any data of its own. 2. The report is based on an evaluation of polyethene copolymer, but Purple's statements about refusing to reveal the exact composition of the powder suggest that the powder is more than just polyethylene copolymer. 3. The exposure study cited by the report was contracted to a second company, Terracon Consultants, LLC. The actual methodology of that study is unknown as I can't find the Terracon study anywhere on the internet. The levels of exposure to the powder may be more or less than what is claimed by Terracon. I think the main concern is breathing in fine particles. For example fiberglass is a fine particle, breath in enough of that we have lung issues that can lead to cancer. Fine foreign particles are the main concern not if the material is safe. Heck if you inhale enough saw dust you might have the same result as the fiberglass or Purple's white dust! Thank you for your comment. 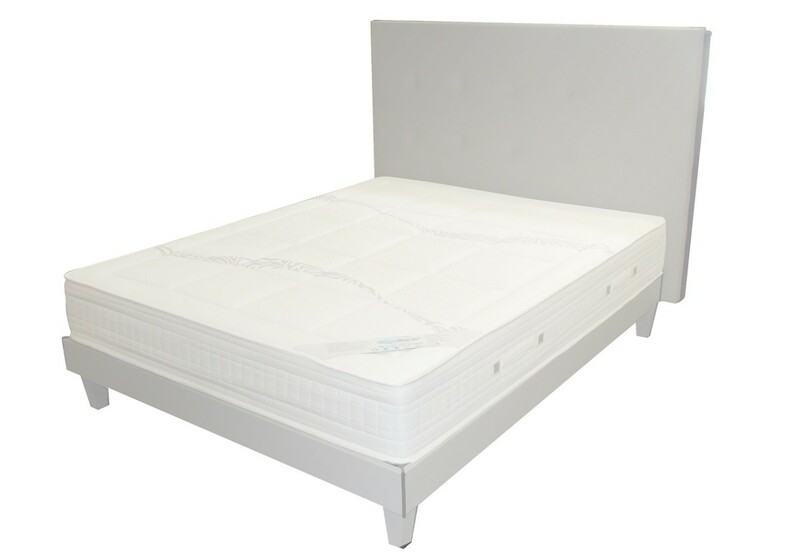 If you have any concerns then certainly another mattress may be the right option for you. For me however, it turned out to be no concern at all after doing my research and education myself a little. I am still enjoying the comfort and sleeping well every night. I will point out that polyethylene copolymer is not "new" at all (it was invented about 75 years ago). The safety of polyethylene copolymer has been studied for many decades and proven to be safe. Countless items in your house are made out of it for this reason, including toothbrushes and baby pacifiers. If being exposed to polyethylene copolymer is not something you want, then make sure to take a good look around your house, because it is literally everywhere. Also, as mentioned in the article, besides being safe it does appear to be completely contained within the mattress and not something you are exposed to at all. It’s ridiculous to say the that powder crap is safe cause it’s new. Whenever a new chemical/substance or whatever is created you cant know the long term health affects of it til 10+ years down the road. This “patented” powder they created is is only 1-2 years old, and just cause noones had any detrimental health effects yet doesn’t mean squat. And frankly there’s some many online American made mattresses online out there today for the same price point today with no weirdass plastic powder that are all interchangeable. It’s a mattress, whats the point of even creating a mattress that’s making me and my kids breathe in microscopic “alleged nontoxic” plastic every night. Bottom line is there’s a bunch of mattresses for the same price point out there that’s not making me or my kids breathe in plastic powder. JP, Thank you for the kind feedback! Make sure you come back and let us know about how the Puffy mattress worked out. I am especially curious about any off-gassing it may (or may not) have! Great review! After my own research I purchased a "Puffy" mattress which i'm unboxing today. Purple was my second choice and might turn out to be my first choice if the Puffy doesn't work out. I wish I would have seen this review last week:) One of the other reasons I had picked the Puffy other than the reviews was a few reviews of people saying the Purple had a unique smell to it that didn't go away, so I'm happy to see that after 3 days any smell of any kind went away. Again great reveiw!!! Thank you Ron! I hope you got some useful information from it! Thanks so much for all of this information Kate! I hope you have a wonderful day, keep up the good work! Thank you for the comment, it is much appreciated! It's funny, but writing this rather in-depth review took much less time than actually doing all the research that went into it. We're still enjoying our new mattress! This is a great review. Am surprised this is the first comment. Thanks for sharing your research and experience here.